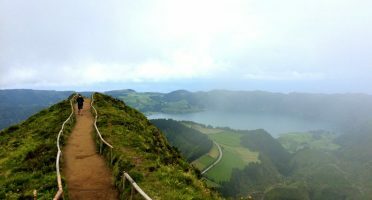 The best Azores travel tips and hacks – from an azorean myself! – for a memorable experience without spending much money. 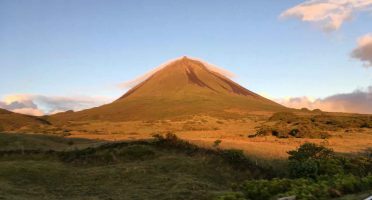 Everything you need to know to become a travel smart in the Azores Islands, including photos, travel advice and the best things to see and do. The articles include a comprehensive travel guide of São Miguel, an itinerary to go around the island and what to eat. Also don’t miss the reasons why the Azores are the next big travel destination!